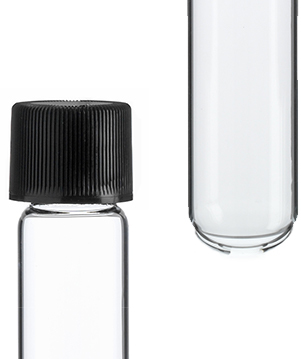 Finding the right size vial can be challenging from time to time and we're here to make life a little easier. 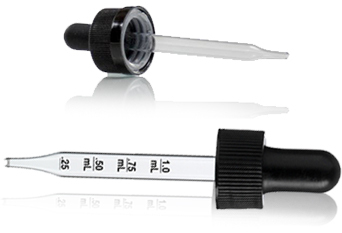 Our large vial assortment package comes with a total of 24 vials which are offered in clear. 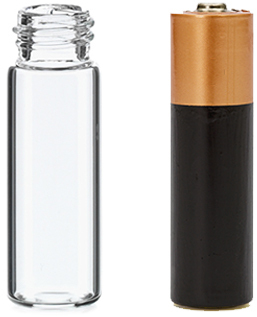 The assortment comes with 6 pieces each of the 6, 8, 9 and 10 dram vial. 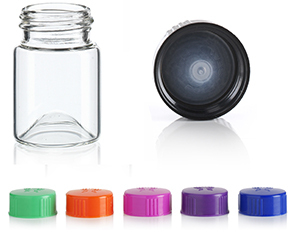 This assortment of glass vials are ideal for dry goods, essential oils, perfumes, and other liquids. 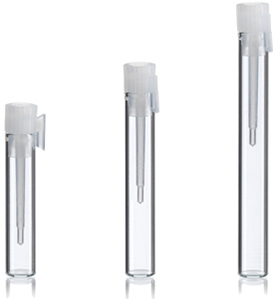 Large Glass Vial Assortment comes in Clear. Clear Asmt. includes 6 each of 6, 8, 9, and 10 dram vials. 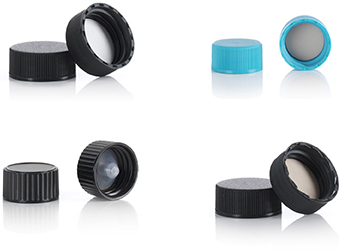 Please note these sizes have changed and the current picture is not representative of the vials offered.